There are still some big time free agents (Craig Kimbrel and Dallas Keuchel) on the market, but it appears the 2018 offseason will be best known for the mega contract extensions that have taken place. Nolan Arenado led things off with his eight-year deal to stay in Colorado, and now Mike Trout has agreed to a 12-year, $430 million extension with the Angels. So who's next? Here are five MLB stars that are next in line to sign for monster contract extensions. Paul Goldschmidt just got to St. Louis so it wouldn't happen immediately, but the Cardinals have an knack for keeping star players they acquire if they want to (i.e. Matt Holliday). Goldschmidt is headed to free agency following the 2019 season, but he'll be entering the market at age 32 and might not get what he deserves. 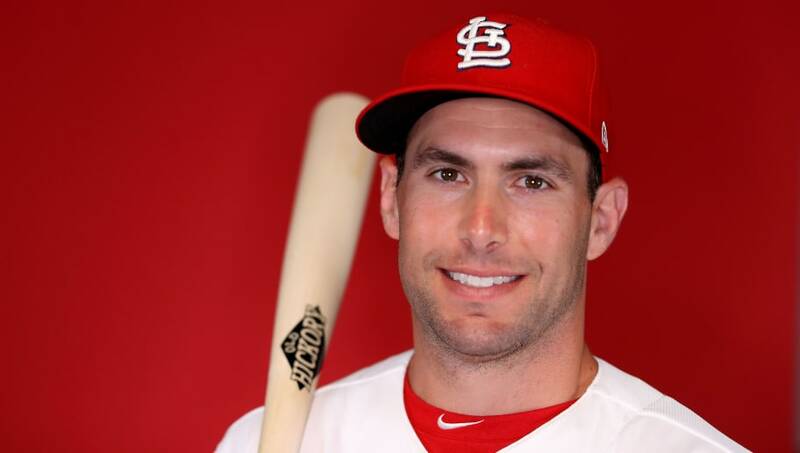 Unless it's a disastrous season, there's a good chance Goldschmidt signs an extension to stay in St. Louis. 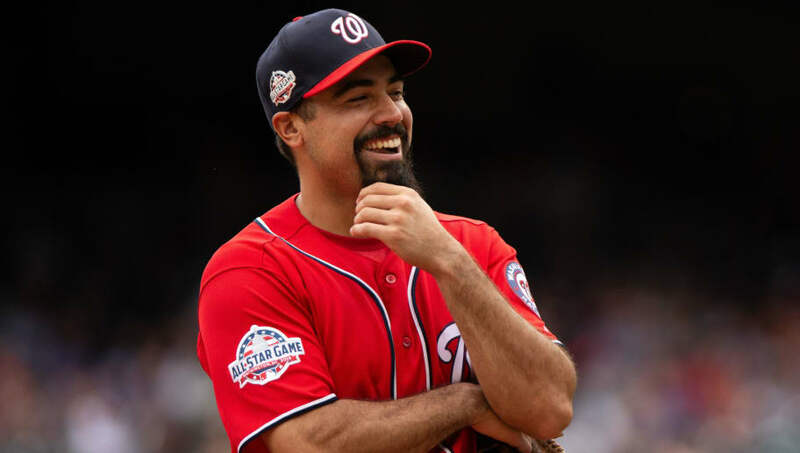 He might not be a superstar like Bryce Harper, but the Washington Nationals essentially chose Anthony Rendon over Harper. There's already been reports about Rendon looking for a Jose Altuve-type extension, and with the relationship that his agent Scott Boras has with the club, this could get done real soon if Rendon wants to stay. 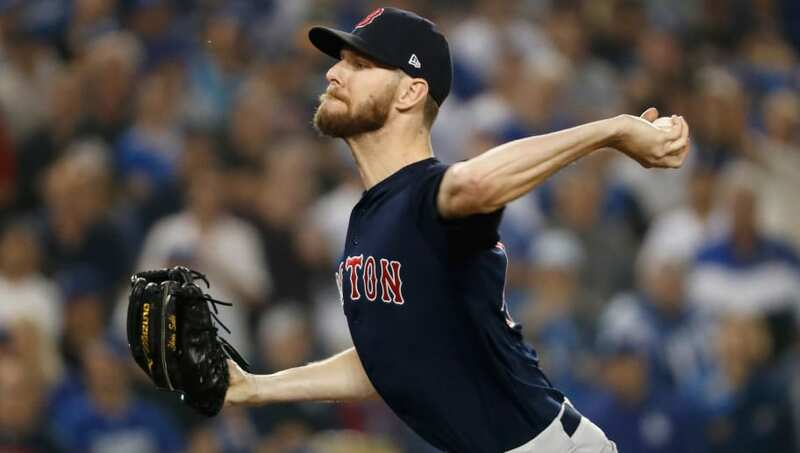 Yes, Chris Sale is heading into his 30s and he battled through some injuries last year. However, when healthy, he's one of the best starters in the game and he helped the Sox win another World Series. The two sides are "mutually invested" in coming to terms on an extension, so it wouldn't be shocking if he's the next big star to sign a monster extension. 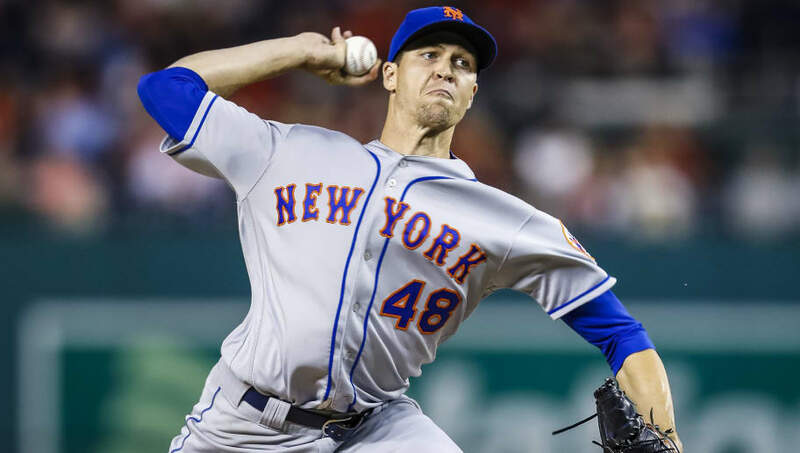 The New York Mets want to lock up the top starting pitcher in the game, Jacob deGrom. They are still in discussions on an extension with the reigning NL Cy Young Award winner, but they are going to have to give him a blank check if they want to make this happen, which isn't the Mets' style. 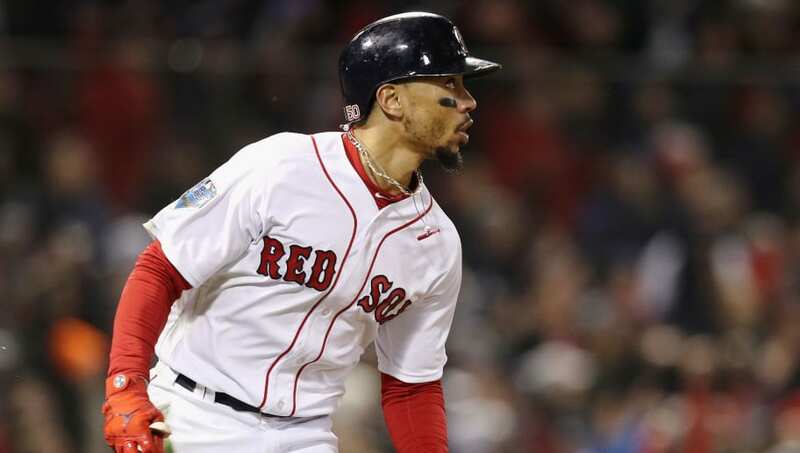 If there's one position player the Boston Red Sox need to lock up and not allow enter free agency, it's the reigning AL MVP, Mookie Betts. They have other players like Xander Bogaerts and J.D. 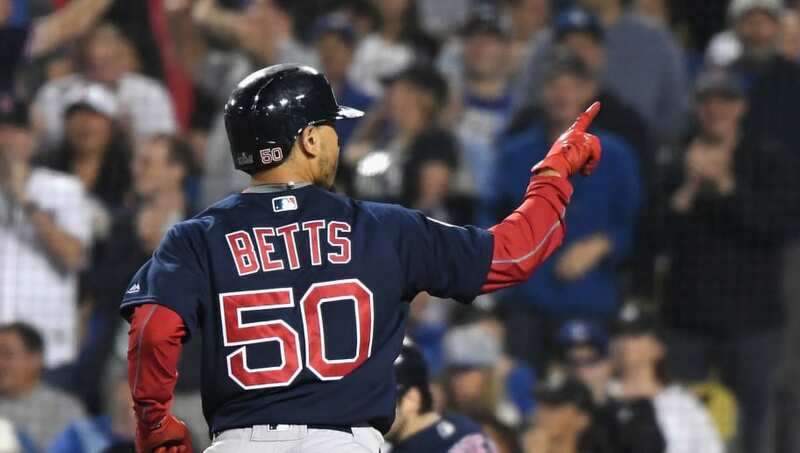 Martinez getting close to free agency, but Betts is the guy they can't allow to walk. He's by far their best player and is Boston's version of Mike Trout.